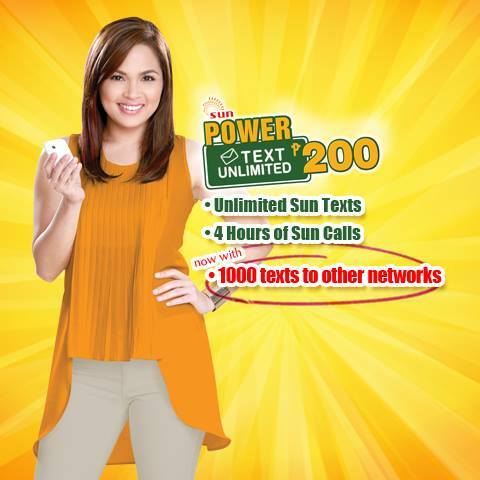 With Sun Power Text Unlimited 200, Sun subscribers can enjoy Unlimited Sun texts, 4 hours Sun calls plus 1,000 texts to other networks. Now it is 2x more texts to other networks, because previously, it was only 500 texts. 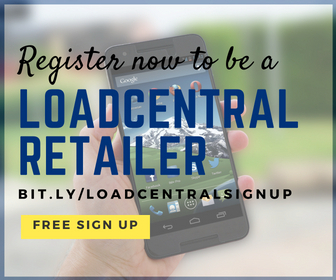 To convert your regular load, Text TU200 to 247.